As San Francisco's Mission District undergoes rapid rent increases and neighborhood demographic change, spaces like the Eric Quezada Center for Culture and Politics become fewer and farther between. We need spaces like this, where artists and activists come together to share stories of their fights for economic and social justice, or deliver stirring performance through music, poetry, art, and dance. Named for beloved Mission dweller and Guatemalan activist Eric Quezada, who lost his battle with cancer in 2011, the space seeks to be a cultural gathering spot that is both affordable and accessible — just blocks from 16th Street BART, and in the middle of a stretch of Valencia more known for spendy restaurants and hipster bars than progressive candidate forums and multicultural celebrations. An apt setting for those seeking to retain their sanity in a shifting SF. We were so ecstatic, honored and humbled by the presence of many of you at our grand opening celebration! Thanks to you and to the rest of our community & allies for a great event, which showed amazing support for 518 Valencia, the Kendra Alexander Foundation and for our friend & comrade, Eric Quezada. It was fun to celebrate the opening, officially announce our new name and to honor Eric through a beautiful tribute and altar. Special thanks to our planning committee and our speakers - including SF District Supervisors Eric Mar and David Campos. You can see photos of our event at our album HERE. Please continue to support and spread the word about 518 Valencia as an accessible, affordable space for organizations and community groups! 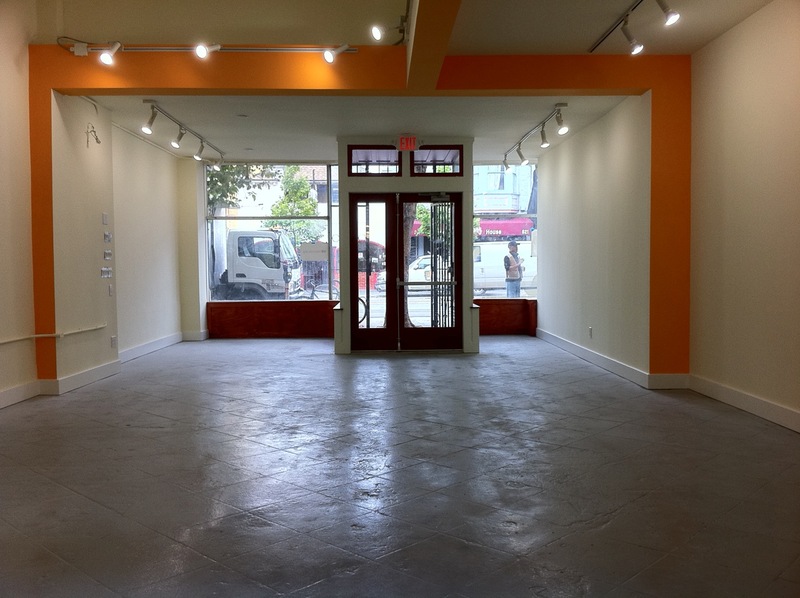 If you're interested in renting 518 Valencia yourself, please contact us at info@518valencia.org or call (415) 863-9977 (Office hours are Monday-Friday 8-4p). And don't forget to "like" us on Facebook! Get updates on 518's latest news and upcoming events. 518 VALENCIA IS AVAILABLE FOR RENT! We are now accepting booking requests. 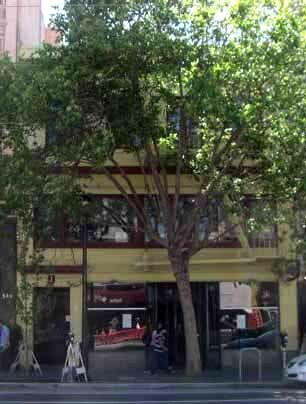 518 Valencia strives to be a financially viable and accessible space as a critical resource to left and progressive social movements in the Bay Area. See rental info HERE. Contact info@518valencia.org or call (415) 863-9977 (Office Hours are 8-4p Monday-Friday) for more info.